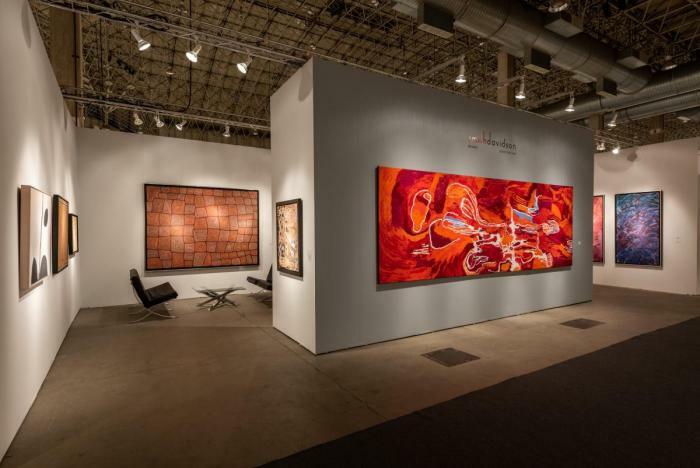 EXPO CHICAGO features artwork from over 3,000 artists from 135 leading galleries, representing 27 countries and 63 international cities. SmithDavidson Gallery is also present. Visit us at booth # 444.